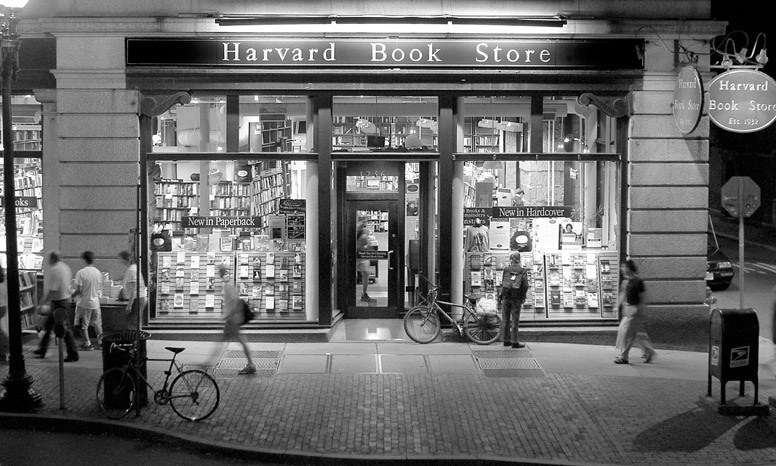 If you’re in the Boston area, the Harvard Book Store in Cambridge is selling newly-printed copies of Another Broken Wizard using its state-of-the-art Espresso Book Machine. A new paperback edition of Another Broken Wizard is a perfect gift for the reader or New Englander in your life. So be sure to stop in and pick up a copy. It’s a great way to do your holiday shopping, check out a nifty machine and support a forward-looking book store in one quick visit. Also, I’ll be on the Jordan Rich show on WBZ Radio to talk about Another Broken Wizard on January 28, at 2011 at 1 AM. So, if you’re in Massachusetts, tune in!